We offer volume pricing, email sales@carewarehouse.com for a quote. 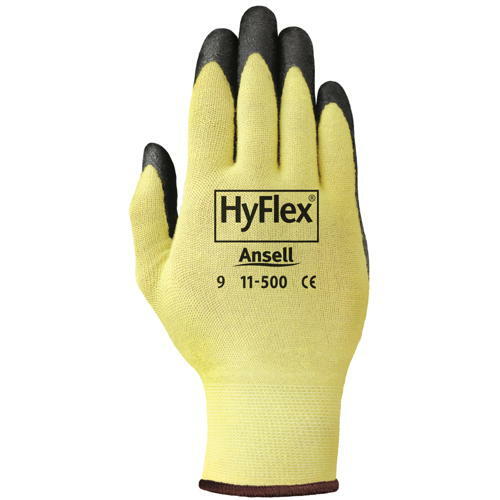 Features DuPont� Kevlar� liner with black foam nitrile palm coating with a knit wrist. Provides enhanced grip in light oil conditions with good abrasion resistance. Offers the ability to handle sharp parts, reducing risk of snags and cuts. ANSI Level 2, EN Level 2 cut resistance.